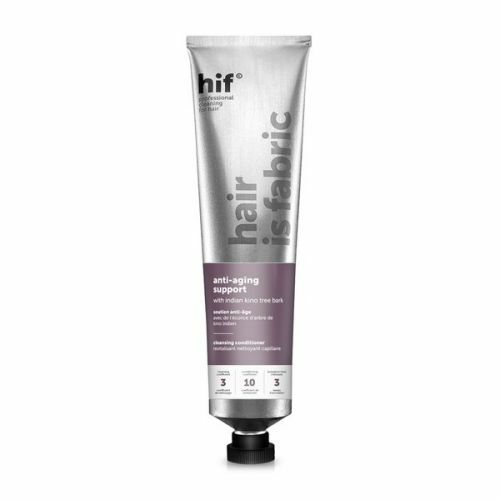 HIF Colour Support will keep your newly coloured hair in top condition, there are no harsh detergents that normally strip and dull your colour. 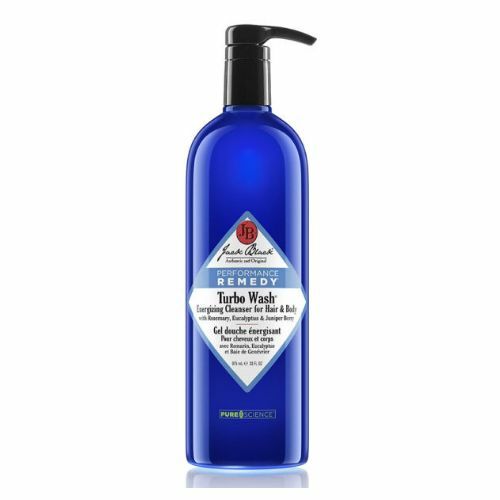 It's rich in bio-yeast which will keep your hair soft and supple with a lovely shine. You cleanse your face so now with this new range of Cleansing Conditioners you can cleanse your hair too. With one simple application HIF will cleanse your hair with cleansing fractions instead of common detergents so your hair is not stripped of all its essential oils. 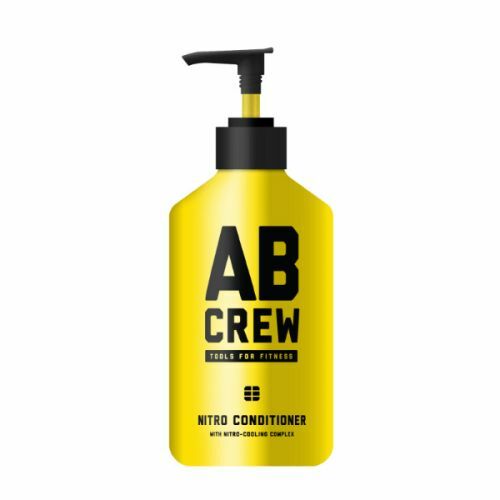 This unique formula also contains exotic oils, hyaluronic acid and precious rock extracts to deeply condition your hair leaving it in prime condition. 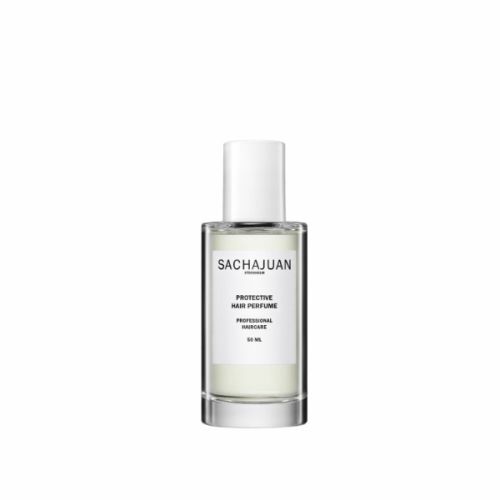 Aqua (Water), Palmitamidopropyltrimonium Chloride, Parfum (Fragrance), Propylene Glycol, Crambe Abyssinica Seed Oil, Glycol Distearate, Acacia Senegal Gum, PPG-3 Caprylyl Ether, Xanthan Gum, Lactobacillus/Wasabia Japonica Root Ferment Extract, Ethylhexyl Stearate, Hydroxyethylcellulose, Hydrolyzed Keratin, Tremella Fuciformis Sporocarp Extract, Tocopheryl Acetate, Glycerin, Propanediol, Betaine, Sodium Chloride, Lactobacillus/Phoenix Dactylifera Fruit Ferment Extract, Panthenol, Lecithin, Rice Amino Acids, Silanetriol Melaninate, Potassium Sorbate, Polyquaternium-10, Sodium Methyl Cocoyl Taurate, Linoleamidopropyl PG-Dimonium Chloride Phosphate, Polyperfluoroethoxymethoxy Difluoroethyl PEG Phosphate, Superoxide Dismutase, Carrageenan, Chlorphenesin, Phenoxyethanol, Leuconostoc/Radish Root Ferment Filtrate, Benzyl Alcohol, Benzyl Benzoate, Benzyl Salicylate, Citral, Citronellol, Coumarin, Eugenol, Geraniol, Hydroxycitronellal, Limonene, Linalool, Evernia Prunastri Extract. massage into wet hair, leave for 3 minutes and rinse.